The most important part of your daily sleep routine actually starts with the perfect pillow. The perfect pillow is the one that allows your spine and neck to stay straight with your chin pointed in the air while you sleep, according to experts. But, sometimes even the perfect pillow gets displaced during the night or thrown around in fitful slumber. No matter how you usually sleep, these simple pillow hacks will help you feel rested and ready to go when morning hits. 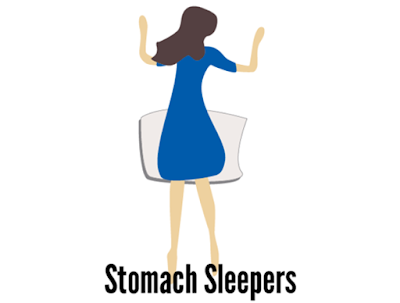 Try taking the pillow that your head usually rests on and instead put it under your hips. 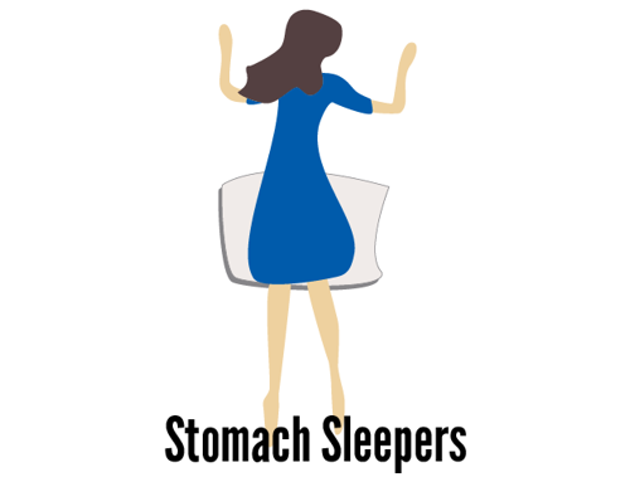 If you sleep on your stomach, sometime during the night you probably find yourself discarding your big bulky pillow and opting to not use one at all. This is actually better for you. If you must use a pillow for your head, then make sure it is relatively flat so your body can stay level. Try putting a pillow between your legs and pulling your knees toward your chest slightly. 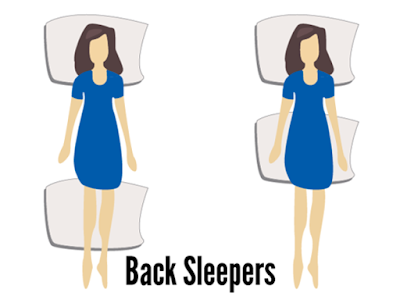 You can also try putting a pillow under your hips and lower back to fill the space between your body and the bed. This will support your hips while you sleep and make you much more comfortable throughout the night. Try putting a pillow under your knees and legs or under your lower back. You can try one of these options at a time, or do them both at the same time to straighten out your spine as you sleep.